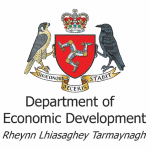 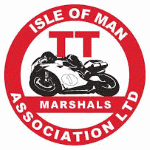 We work with a number of organisations in order to provide the medical services for the International TT Races and the Festival of Motorcycling on the Mountain Course, as well as for The Pre TT Classic Races, The Post TT Races and the International Sothern 100 Races on the Billown Course in the Isle of Man. 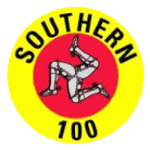 Click on the logos for more information. 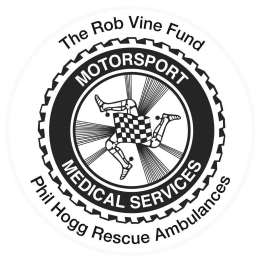 Established in the Isle of Man for over 30 years, The Rob Vine Fund provides invaluable support to motorsport and to us. 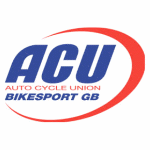 They supply all of the equipment that we use, and provide administrative services. 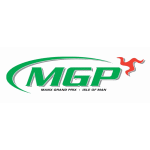 Operating under their umbrella, Hogg Motorsport also provide motorsport ambulances and highly trained personnel. 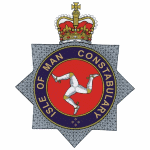 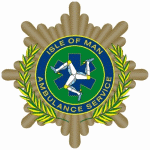 The Isle of Man branch of St John Ambulance provide us with ambulances and personnel and also bring over members from the UK for our two main events, the TT and the FoM. 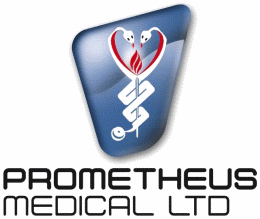 Prometheus Medical provide financial support for the TT Symposium, as well as their expertise both for the Symposium and out on the course. 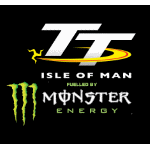 In addition to the partners above we work closely with a number of organisations in order to deliver road racing medical services on the Isle of Man.